When you look at everyday objects in your home, it is common to wonder why they were designed the way that they were. Sometimes, they were designed a certain way for aesthetic reasons. However, that is not always the case. In general, objects and products are designed a certain way for legitimate purposes. There is a function there; it is possible you just don’t see it. Here are thirteen examples of objects and products that have interesting features you probably did not know about. I personally just tested this, as I actually have drinking straws nearby, and it does work. 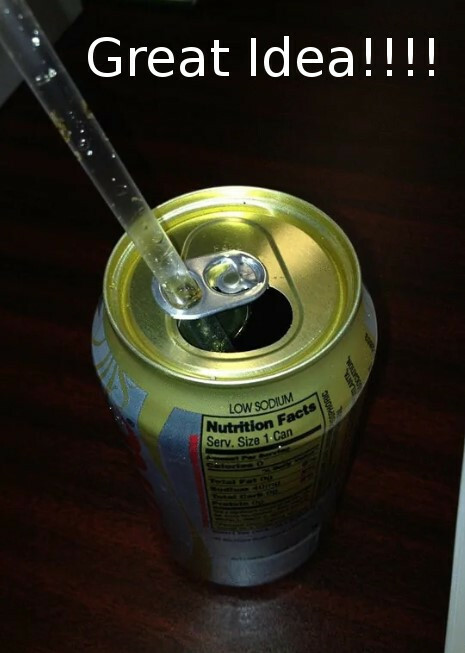 It may not be the most useful tip in the world, true, but the tab of the can does do a pretty nice job of securing your straw in place. There are a lot of people out there who are not huge fans of plastic drinking straws due to the amount of waste they produce. They also do not biodegrade, which is a pretty serious problem. There are alternatives to plastic straws, such as paper straws, that are much friendlier to the environment. At the moment, however, most people drink using the plastic ones. It is worth pointing out that plastic drinking straws can be reused. They can be rinsed out, after all, and they are pretty durable. I would like to think that the drink can tabs used today were intentionally designed to hold drinking straws, but that does not seem to be the case. It is pretty interesting how many drink cans are made each and every year, though. Currently, in any given year, well over 300 billion are made. When you consider just how many products are served in a can—soda, energy drinks, beer—it sort of makes sense. Still, it also seems like a lot. 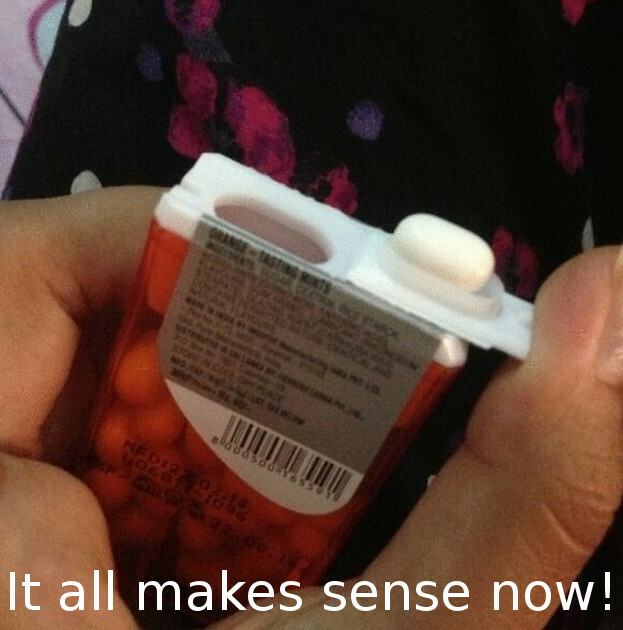 The lid of a tic tac container can actually hold a tic tac, as you can see in the picture. I am not sure why you would want to hold one there for any extended period of time; however, if for some reason you do, you can. Everyone knows that a tic tac is a small mint, and there are many different flavors. You can purchase them in more than 100 countries. They were created in Italy by a company known as Ferrero back in the late 1960s. However, a good percentage of the world’s tic tacs are manufactured in Ireland. If you haven’t heard of Ferrero, which employs over 30,000 people, you have probably consumed at least one of the company’s products. It is the company that makes Nutella. It also makes Kinder Surprise. Tens of billions of Kinder Surprise Eggs have been sold since they were introduced in 1974. 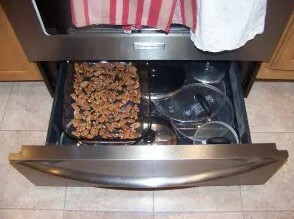 Depending on the model of oven you have, that drawer under the oven might be designed to keep food warm or even warm it. I don’t think many people knew that. I certainly did not. I am pretty sure that most people just use it as a place to store trays and lids and such, which is what I do. I don’t really use my regular oven that much, anyway. I prefer to eat meals that have been heated in a microwave oven. They are very efficient appliances, and they certainly do a passable job. It is hard to believe that microwave ovens have only been available for purchase since the late 1940s. They only really became popular with consumers in the 1960s and 1970s. Years ago, microwaves used to be pretty expensive. Nowadays, you can get one for very little money. You can get them for under fifty dollars from several retailers. You have to wonder about the quality, certainly, but I am sure they’ll do in a pinch if you need to heat up soup. Naturally, of course, there are more expensive microwaves. There are several models that cost hundreds of dollars. If you want a commercial microwave oven, it will cost you thousands of dollars. 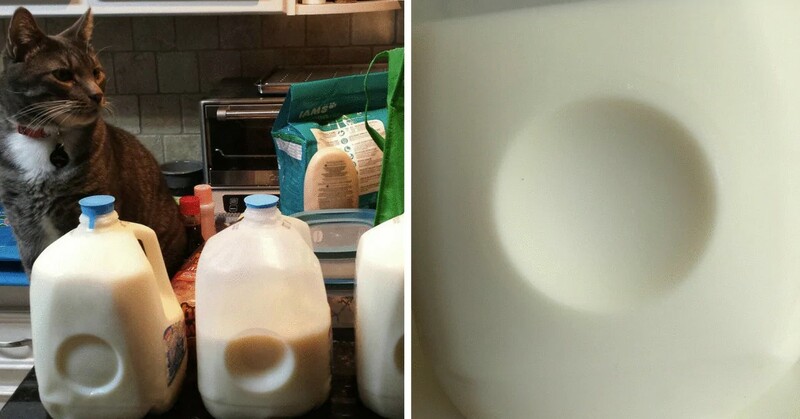 If you are like me, you have probably always wondered why there are those dents in milk jugs. 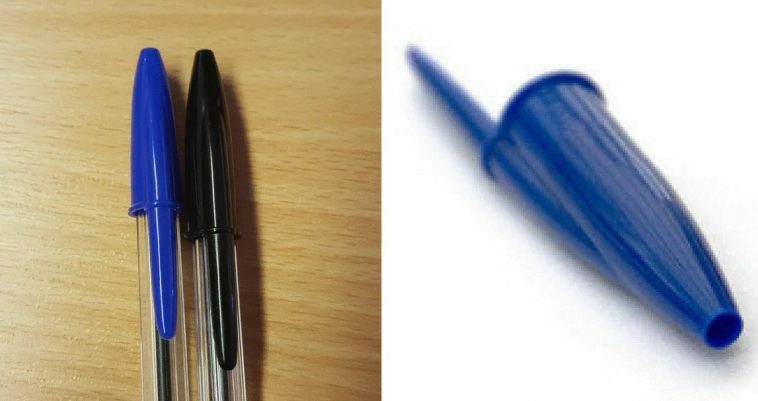 Apparently, it isn’t just a design choice. 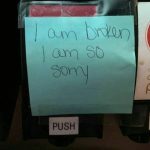 They serve a legitimate purpose. Part of it has to do with structural support. It helps prevents spillage when the jug drops and also allows milk to be frozen. Personally, I don’t drink milk. I think the taste is disgusting. A lot of people love it, though. To be more specific, about six billion people on this planet drink milk and consume products made from it. However, many people can’t or don’t drink milk. 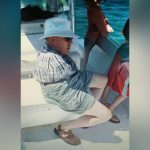 I couldn’t as a child, which is why it is a small miracle I am still alive. You can be allergic to cow’s milk, which I was. I managed, somehow, to grow out of it. You can also be lactose intolerant, which isn’t particularly fun. Symptoms include nausea, gas, and diarrhea. Milk is good for you, though. It contains protein, and it is a natural source of several vitamins. It is also usually fortified with several vitamins. 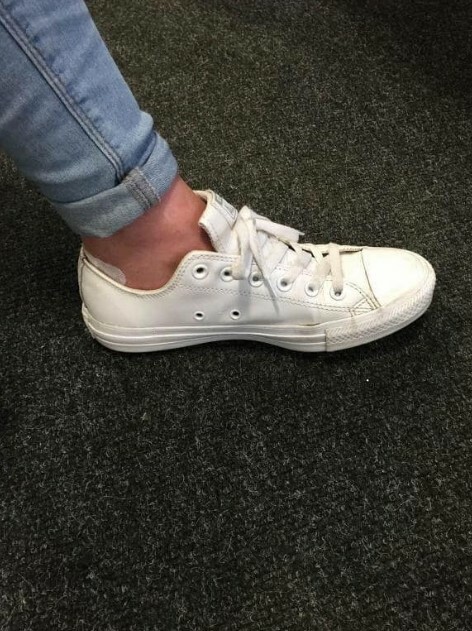 Those little holes in the side of Converse All-Stars exist for a reason. For one, they help with ventilation. You can also use them to tie your shoes tighter, which is a neat trick. Apparently, decades ago, athletes used to wear them when playing basketball—which explains the need for tight laces. Wearing them when playing sports, as far as I know, is no longer the case. They are still nice-looking shoes, though. They stopped being used by basketball players in the 1970s, but they are still pretty popular as casual footwear. In the United States, you can get them almost anywhere shoes are sold. They are not particularly cheap shoes, though. A regular pair will likely set you back at least forty dollars. If you are looking for a designer pair, it might cost you around $100. I have seen pairs on sale for over $1000, which is a lot to pay for a pair of shoes. 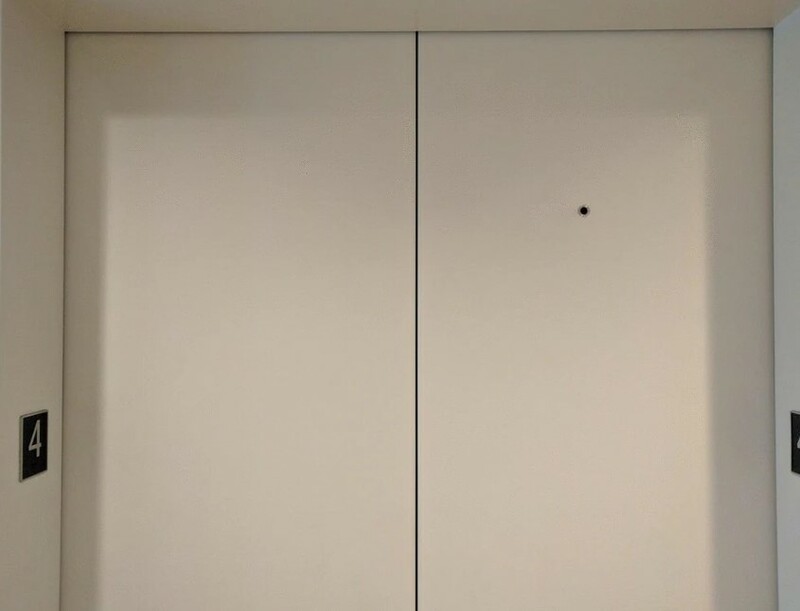 You might not have noticed the little hole in elevator doors. For an embarrassingly long time, I did not notice them either. However, they are there, and they serve a legitimate purpose. It is basically a keyhole so that the doors can be opened if an elevator gets stuck or there is some other elevator-related disaster. There are people who are afraid of riding on elevators (or lifts, if you prefer), but those people probably shouldn’t be. Elevators are, at least these days, extremely safe. If you get on one, you should be way more worried about the people on it with you than you should be concerning the elevator itself. It is not fun to be stuck on an elevator with a person who hasn’t showered in a few days or is wearing shoes he has clearly owned for a few years. 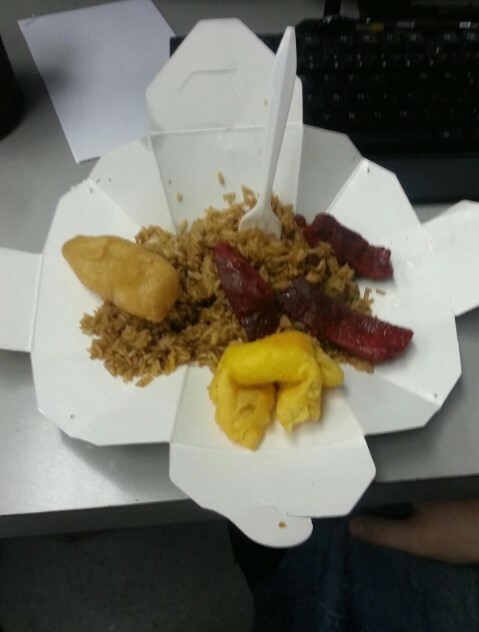 If you are a big fan of Chinese takeout, you probably know that you can turn the boxes into little plates. That’s very convenient, I think; if you are ordering takeout, you probably are not in the mood to do dishes. Then again, is anybody ever in the mood to do dishes? I suppose there are probably people out there who like washing dishes—for some reason—but I will never understand those people. It is such a boring, thankless, and disgusting chore. If you have ever worked as a dishwasher, you know just how gross the whole experience can be. If you a creative person, you know how to work with what you have. 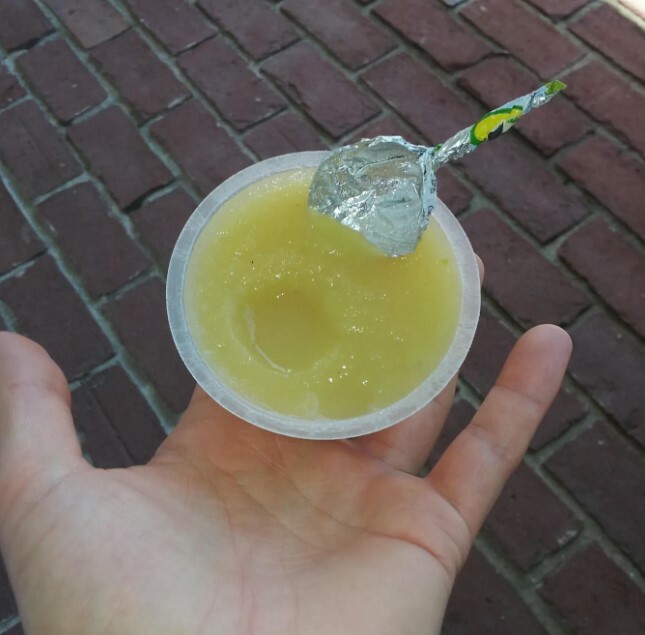 In this case, a creative sort turned a lid to a container of apple sauce into a spoon. I don’t know where the idea came from, but it was a brilliant one. It is better than using your fingers or licking it out of the container. That would just look kind of ridiculous. I don’t know who made the spoon, but he or she did a really great job. Most dentists recommend people floss once a day. Doing so apparently prevents cavities and possibly gum disease. However, there are a surprising number of people who don’t even bother flossing. If you’re wondering why not, there is an answer; it is an enormous pain in the rear. There are also only so many hours in a day. 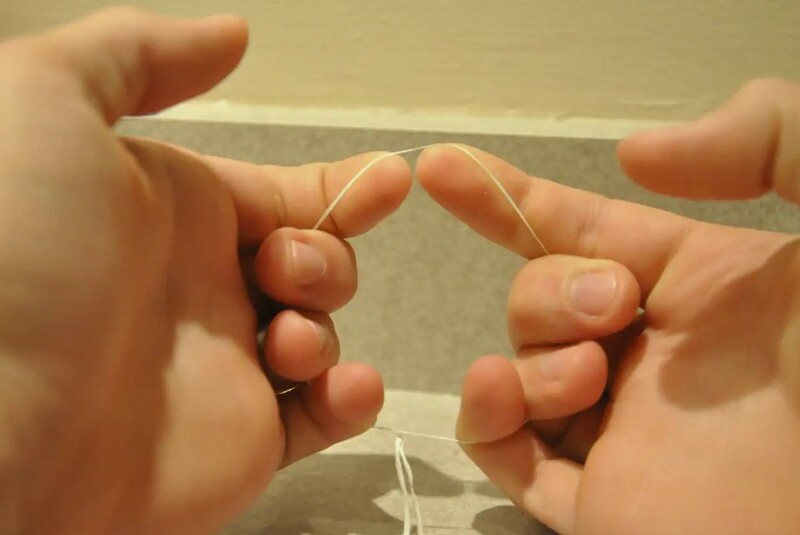 There are now products out there that are as good—or even better—than floss, but if all you have is the traditional stuff, you can make the whole experience a bit more pleasant by tying the two ends together. You should probably floss—even if you dislike doing so. The toothless look is not a good one. 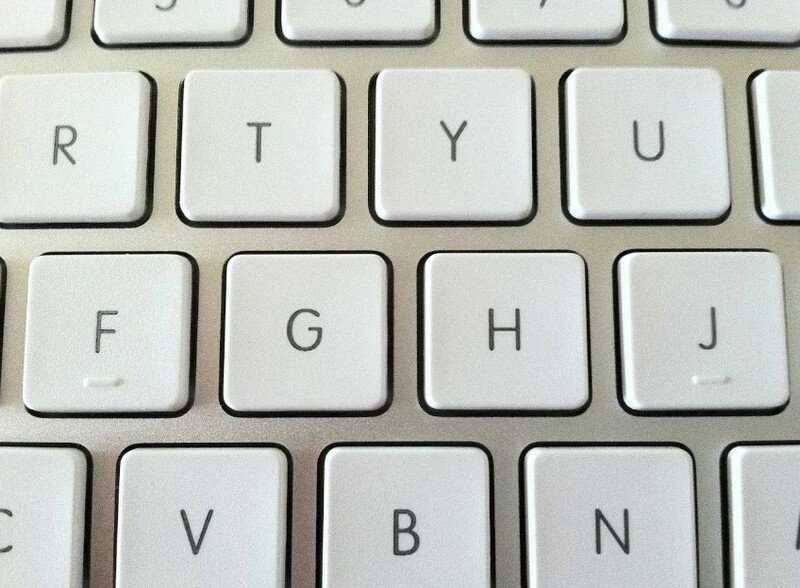 There are grooves on the ‘f’ key and the ‘j’ key. I am sure you’ve noticed. You should rely on them. They are there for a very legitimate purpose. If you know how to use them, they definitely make typing a lot easier. They are the reason I dislike typing on my phone and prefer using a physical keyboard. Using them, I can basically type with my eyes closed. I don’t do the best job in the world, sure, but it isn’t so bad. 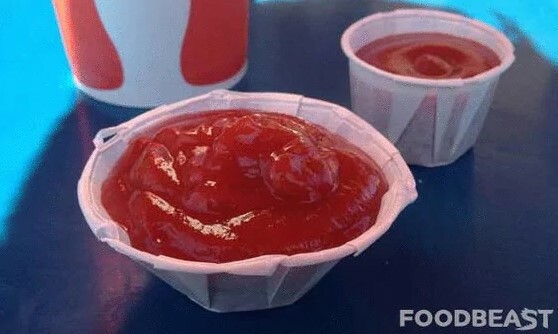 If you unravel them, you can store more ketchup in those tiny little cups. I will never understand why those things are so tiny. You can barely store any ketchup in them. What’s the point? Unless you only ordered about four fries, you’ll need way more than one of those tiny little cups. Most ketchup these days is made by Heinz; that company is definitely the market leader. As everyone knows, ketchup is made primarily from tomatoes and vinegar. There are typically other spices and seasonings, though. Recipes vary, but those other seasonings include garlic, cumin, and onions. Beer bottles are designed the way they are for a reason. You are supposed to hold them by the neck in order to prevent warming your beer by holding them near the label. That makes a lot of sense when you think about it. 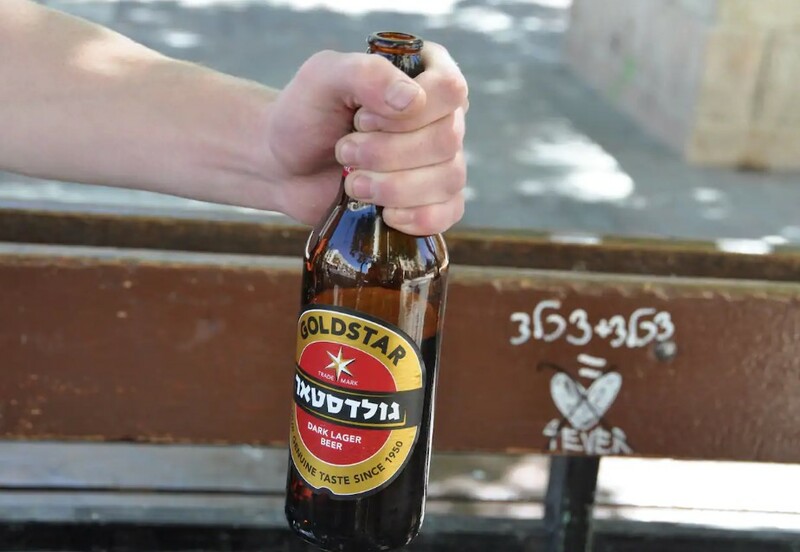 Still, I don’t know many people who actually hold their beer bottles by the neck. Not many people really enjoy drinking warm beer. Most will agree that beer tastes better when it is very cold. Personally, I don’t mind it, but my teeth are sensitive to cold beverages.